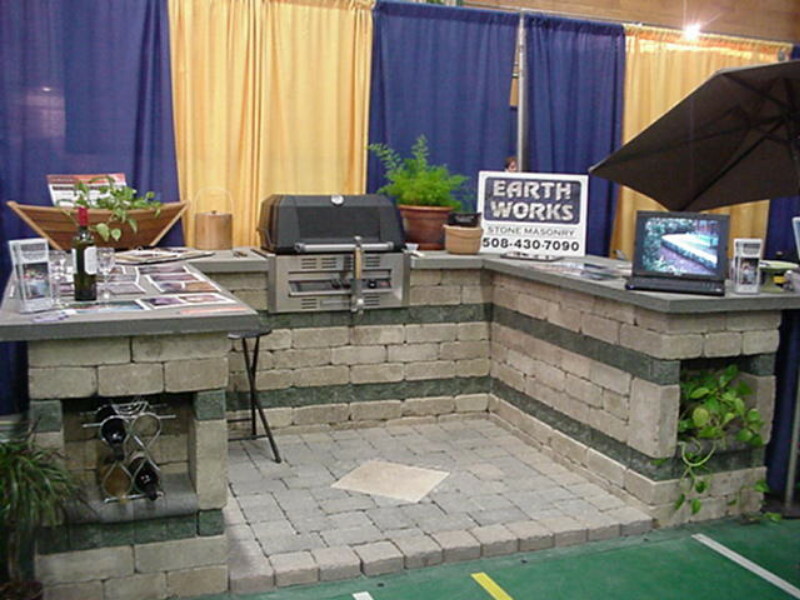 Earthworks outdoor living Is a full service hardscape design and construction company. 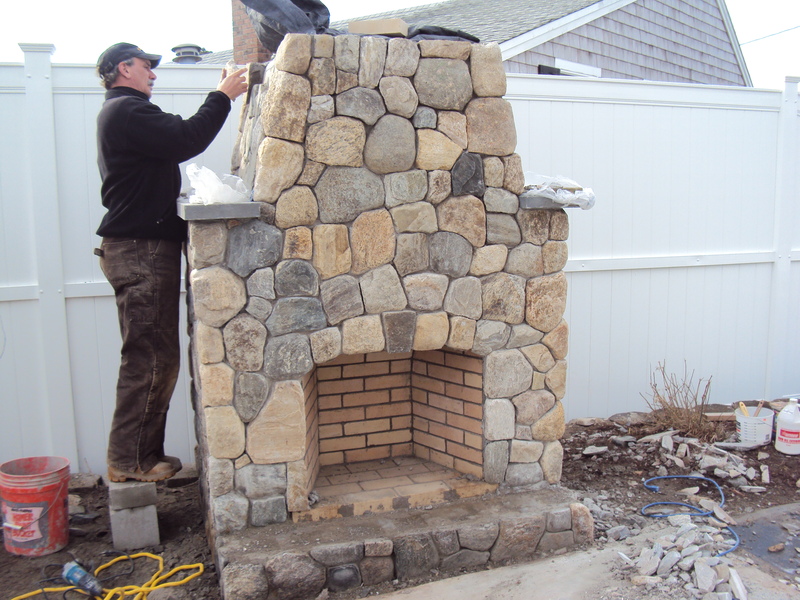 Since 1995 we have been providing cape codders with exceptional stone work. 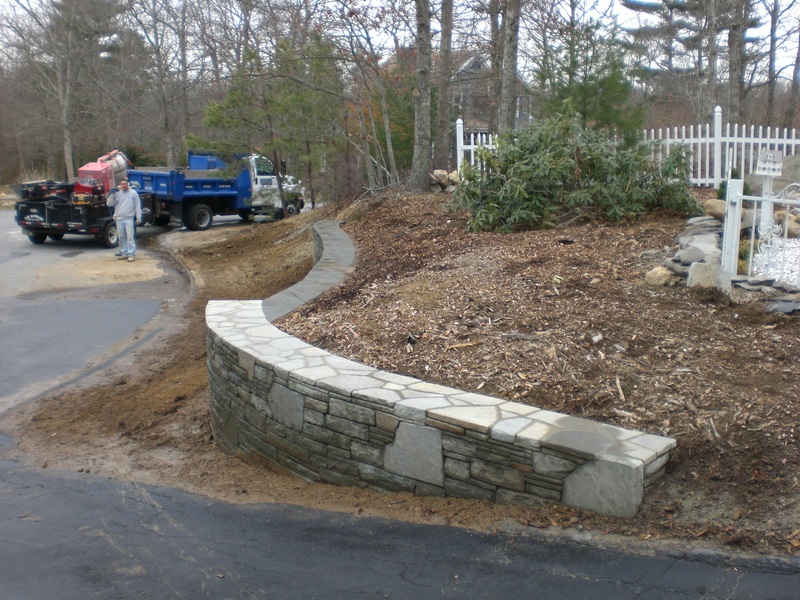 From patios and walls to complete outdoor entertaining areas let us help you create the yard of your dreams. We are passionate about what we do and would enjoy the opportunity to speak with you about your project. 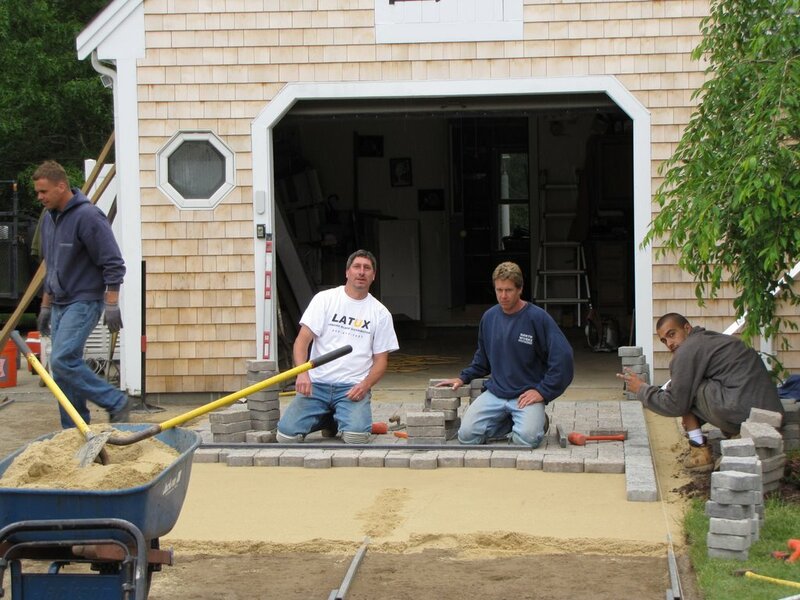 We are fully insured and our construction techniques are held to the highest standards in the industry. Call or email us for a free estimate.